The IMCA Careers in Consulting event each year provides students with an overview of how to get into the field of consulting and how to build a career as a consultant. We again had a good turnout this year on Nov 11th at Smurfit School of Business, despite the poor weather conditions, and a lively discussion ensued – see photos and Agenda below. 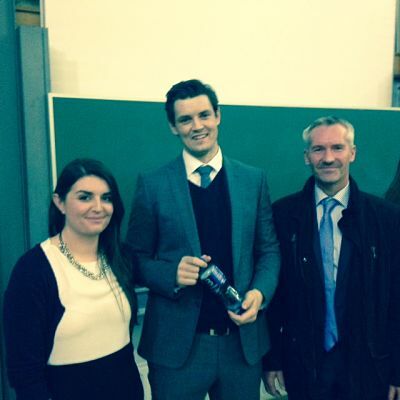 Andrew Coggins, DIT M. Sc. 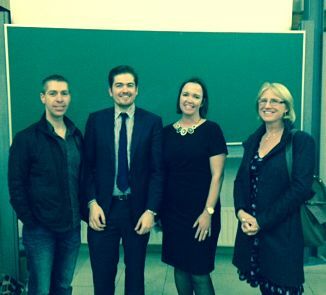 in Innovation Management; Nick Reynolds, Deloitte; Kathy O’Reilly, Smurfit School and Brenda Smith, DIT M. Sc. in Innovation Management. Emma Kelleher, M. Sc. in Management Consultancy, Smurfit School; Aidan McHugh Eaton Square and Stephen Moloney DIT M. Sc. in Strategic Management. 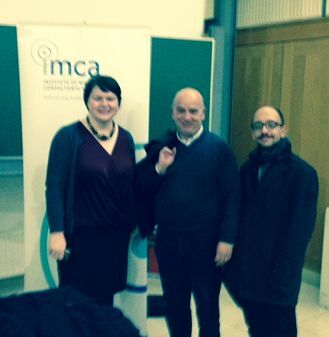 Grainne Cleare id8; Nigel Carter Janus Innovation and Burag Peksezer, M. Sc. Digital Marketing UCD.